Styling encompasses everything you can see, hear, smell, taste and touch. 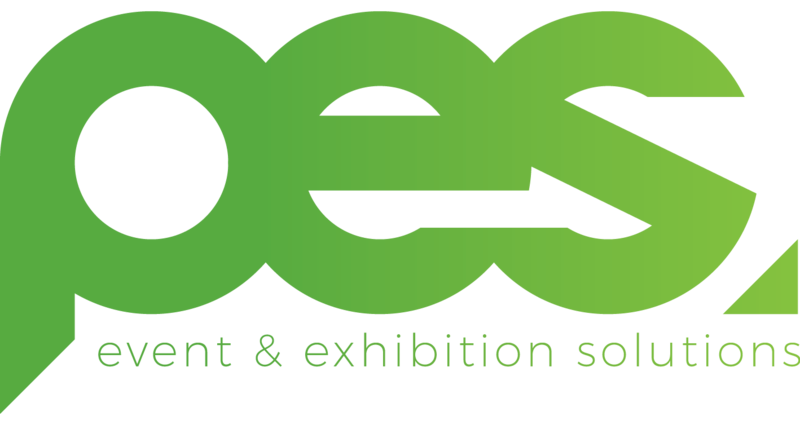 At PES Exhibition & Event Solutions we style the whole event experience from the design of the focal stage, the ceiling installations, table centrepieces, bar station and media walls. Event theming and styling operates on many levels. It supports your key messages. and stimulates your attendee’s senses in a way that will linger in your memory long after the event is over. Whether your event is a product launch, conference, gala dinner or your wedding let PES Exhibition & Event Solutions help you make it an unforgettable experience.